This week is Diabetes Week in the UK, a week which is partly about people telling their stories online about Diabetes in the hope of raising awareness of what still is a very misunderstood condition. 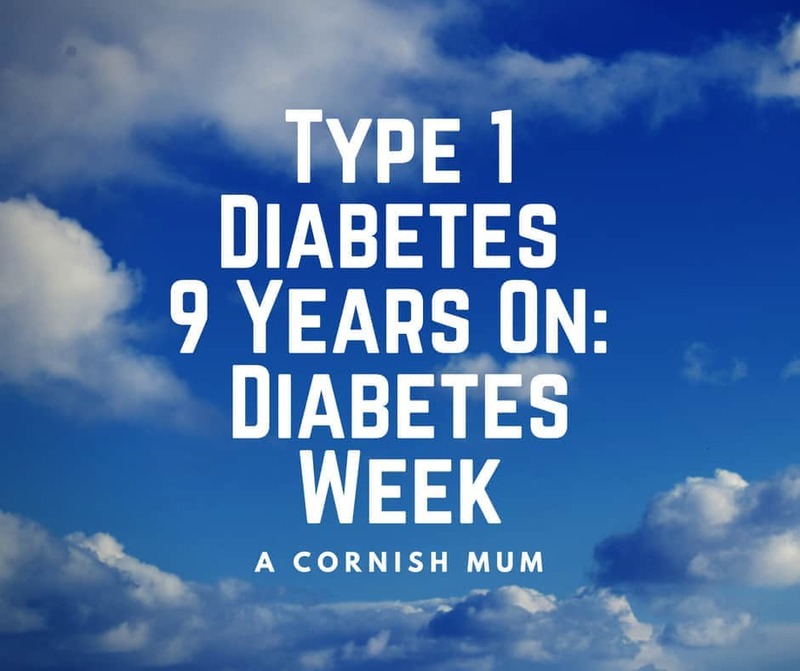 Diabetes will have been part of our lives for nine years next month, as one of my sons was diagnosed just after his fifth birthday. It isn’t a date or an experience that I am ever likely to forget. I’ve written about his diagnosis before and it was a very scary time in our lives. 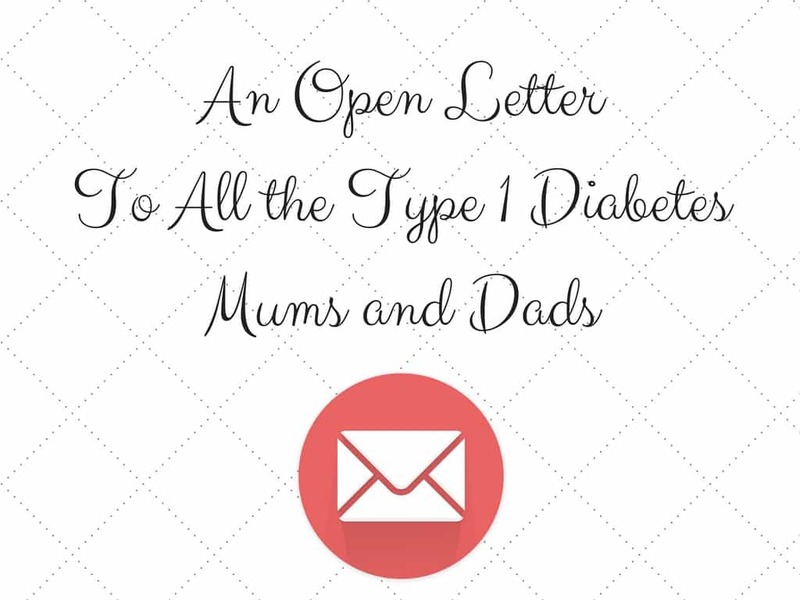 I try on here and on social media to talk honestly about Type 1 Diabetes and all that it entails, whilst still maintaining a bit of privacy for my son. This blog partly came about because of how much I wanted to reach out to the parents of children who had been newly diagnosed with Type 1, to hopefully make them feel a bit less alone and scared. I hope I have succeeded in that a bit, I have definitely had plenty of emails and comments thanking me over the years for trying anyway! Plus this video that I made is still pretty popular on YouTube. I cringe at how I look and sound in it ha, but I’m also proud that I made it and that it seems to be reassuring people. 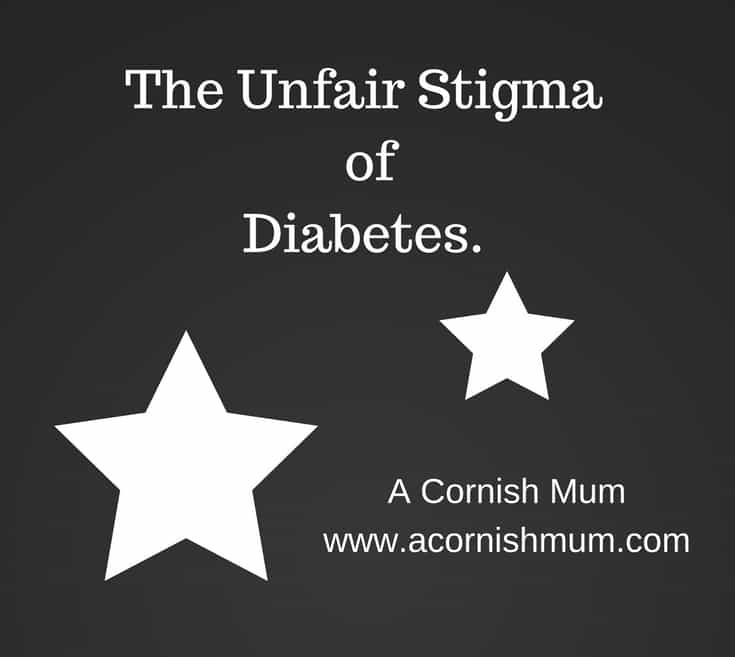 The part I struggle with a little when it comes to writing about and raising awareness of Type 1 Diabetes, is that I want to reassure parents and people who have been recently diagnosed that life will go on, that Type 1 doesn’t have to dictate your life and that it does get so much easier as time goes on – whilst at the same time not belittling the seriousness of Type 1 Diabetes. The truth is Type 1 isn’t easy, it takes managing and that management is something that you need to do for life, which is a pretty daunting prospect. It can be life threatening and your life won’t ever be 100% the same after a diagnosis and yes there are a ridiculous amount of potential future complications to work to avoid and some people really do have a hard time with it. But the key thing to remember is that every single person’s experience is different. For every person who really struggles with injections and cannulas for pumps and always feels a lot of pain, you have others whose pain threshold seems to have increased and who barely notice injections etc any more. For every person who has a complication or multiple complications due to Type 1, you have others who manage to avoid pretty much all of them. For every person who lets Type 1 stop them from doing something, you have a whole tonne of others who don’t. For every person who seems to be sinking under the weight of the responsibility of Type 1, you have another who has come out the other side and feels stronger for it. I could go on and on with listing the variables, but basically just remember especially if you have just been diagnosed or have had a child diagnosed – don’t judge your future with Type 1 by reading about someone’s worst day with it online. Everyone’s experience is different. As I said for us it has been nearly 9 years now and life is so much different from how it was back then. At the beginning I was so panicky and upset a lot of the time. Type 1 felt like the end of the world, with my little boy so poorly and struggling I thought that was our future life. Him unhealthily skinny, struggling, ill and slightly angry at the world. That was actually mostly him recovering from Ketoacidosis though and learning to accept the changes in his life. The more we learned about Type 1 and the more we got used to knowing how much insulin to give and what to do etc etc etc over the years, the easier life got. Yes we still had bad days – the hospital admissions for simple sickness bugs and the sleepless nights full of hypos.. But we coped, we got through it and Type 1 became second nature and just a small part of our lives. 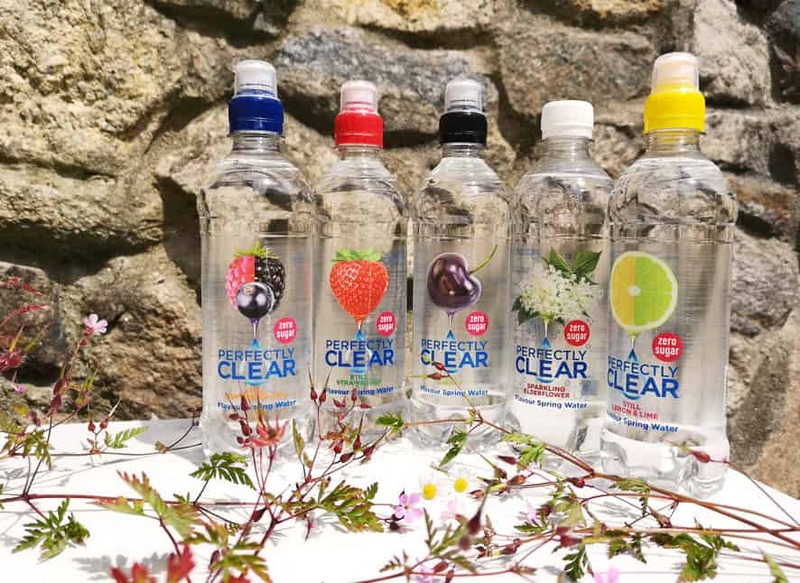 We’re ‘enjoying’ the teenage years right now with the fun of hormones affecting blood glucose levels, but we’re taking it in our stride. Unlike the early days I don’t blame myself for every high and low that happens. We came through some very hard times, we’ve done a lot of swearing at Type 1 – I highly recommend calling it rude names by the way, it’s pretty therapeutic. He still gets slightly angry at the world in fairness, but well he’s a teenager ha! Nine years on the main difference is that instead of that skinny little scared boy hating the world, I have a strong, happy, hilarious, sarcastic, wonderful teenager who doesn’t let Type 1 define him and I am pretty damn proud of that. If you’re in the early days of Type 1 Diabetes right now or caring for a child in the early days and you feel like you can’t do this, that things will always be this rubbish, I promise you that you can do this (ask for help if you feel you need it, that’s what your Type 1 clinic team is there for!) and things will get so much easier in the not too distant future. Type 1 diabetes is the job no one wants and no one can quit. I think parents of T1 kids are the true heroes of our larger community. Bless the parents. Honestly Stevie, I think it’s amazing what you do to raise awareness and help parents of children with type 1. 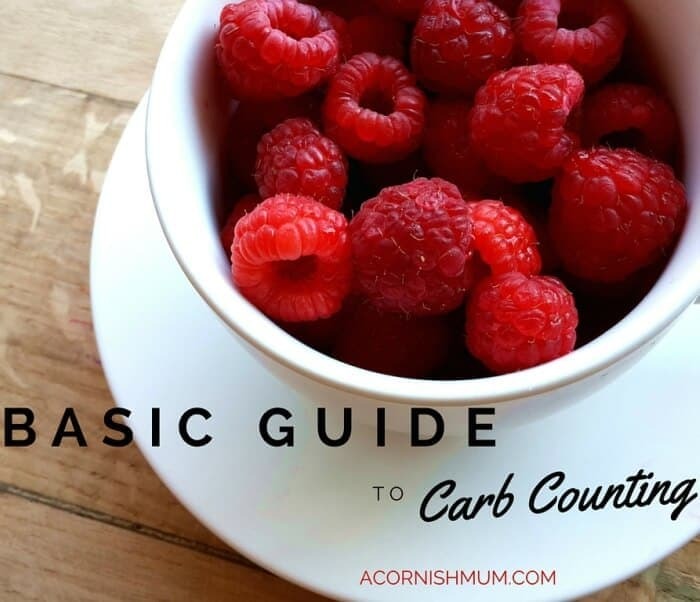 Although, I did watch your video and laugh when you said you were from ‘A Cornish Mum Blog’ because I was genuinely shocked to that you didn’t refer to it as Acornish mum blog! What an amazing account of events. Heart warming. Our son Max was 10 when type 1 came a knocking, Max is now 13, he brings home tales from school,about the other children (type 1’s) whom he meets on a daily basis in the medical room .They all seem to be in a happy place, they do what they need to do and then carry on their daily duties.